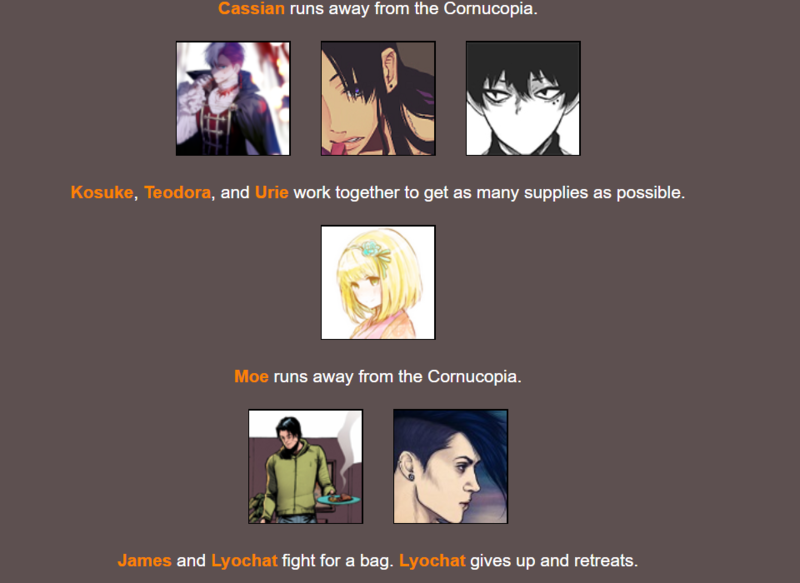 Raf, Eli, Teo, Peter, Keke, Swann, Koha, Kons, Sus, Taku, DJ run away from the Cornucopia et Josh runs away and hides. Et y'en a, ils sont malins ! Et y'en a, y'a juste pas de commentaires à faire..
Poppy qui n'a plus envie de cueillir des fleurs ! Poppy qui s'est reprise ! DJ il a pas froid aux yeux, il s'en prend au roi ! Nae, il s'en prend souvent aux femmes ! DJ, fallait pas s'en prendre au roi ! Day 6 je passe, il se passe rien ._. Day 7 y'a juste Angel qui se blesse ._. ON A UN GAGNANT ! GG TAKU ! Pete sets Angel on fire with a molotov. Cass stabs Eli while her back is turned. Pete severely slices Taku with a sword. Nono, Astrid, and Raf get into a fight. Astrid triumphantly kills them both. Koha ambushes Kons and kills him. Urie dies trying to escape the arena. DJ, Come, Tou, and Astrid track down and kill Keke. DJ and Come fight Swann and Mad. Swann and Mad survive. Teo shoots an arrow into Josh's head. Pete pushes Poppy off a cliff during a knife fight. Sus stabs Teo while her back is turned. 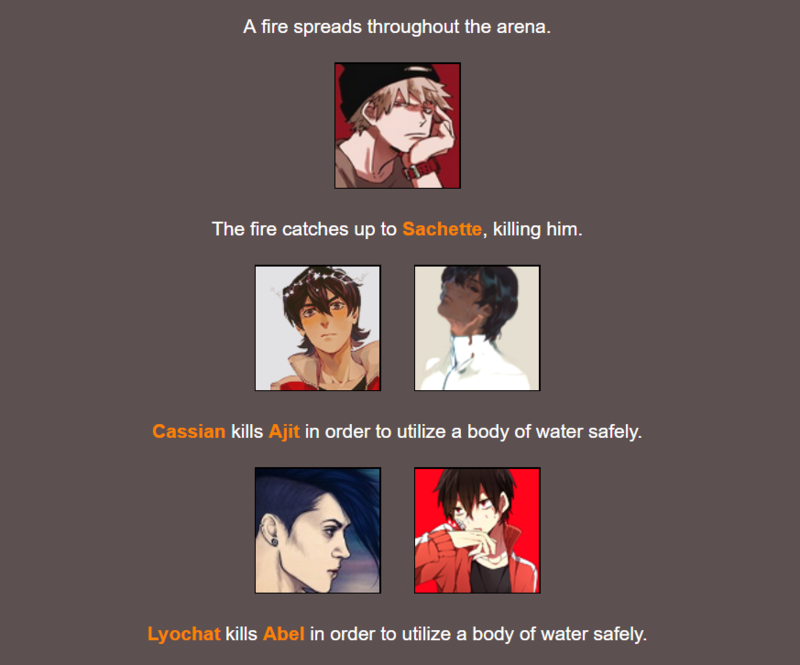 Acidic rain pours down on the arena. Mad trips face first into a puddle of acidic rain. Pete injures Nae and leaves him in the rain to die. 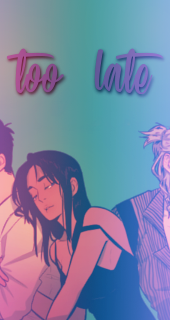 Tou injures Hoshi and leaves him in the rain to die. Sus refuses Astrid shelter, killing her. Cass trips face first into a puddle of acidic rain. Pete severely slices Ebi with a sword. Pete throws a knife into Tou's chest. Sus stabs Swann while her back is turned. Koha falls into a frozen lake and drowns. Pete poisons Sus's drink. He drinks it and dies. 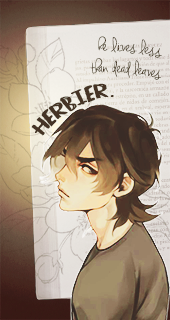 The winner is Pete from District 10! Raf finds Josh hiding in the cornucopia, but Josh kills him. Poppy spears Eli in the abdomen. Swann stabs Josh while his back is turned. Ebi, Angel, and Hoshi get into a fight. Angel triumphantly kills them both. Mad attempts to climb a tree, but falls on Teo, killing them both. 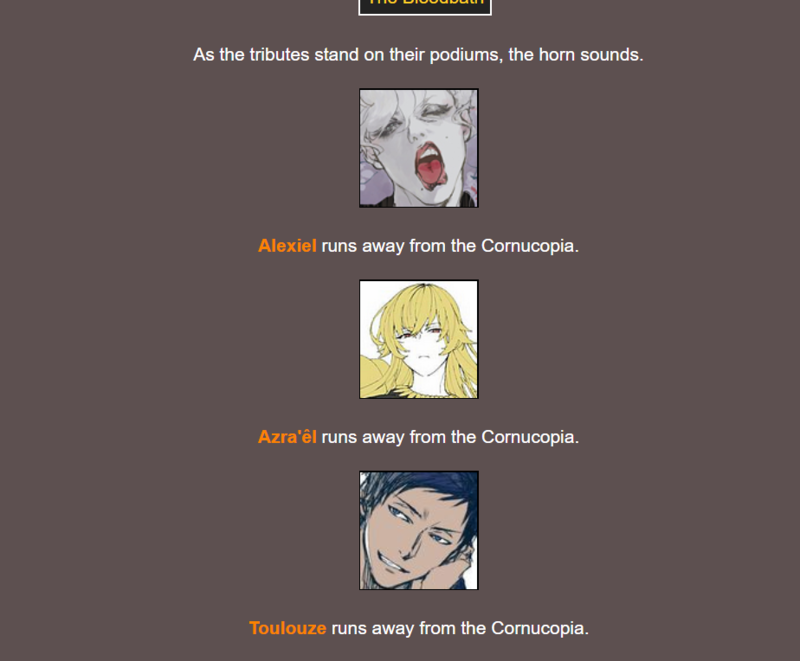 Astrid, Come, Taku, and Poppy form a suicide pact, killing themselves. Sus silently snaps Tou's neck. Keke bleeds out due to untreated injuries. Koha strangles Swann with a rope. Angel kills Nono as he tries to run. Pete, Nae, Koha, and Kons track down and kill Sus. Cass sets an explosive off, killing Pete, DJ, and Angel. 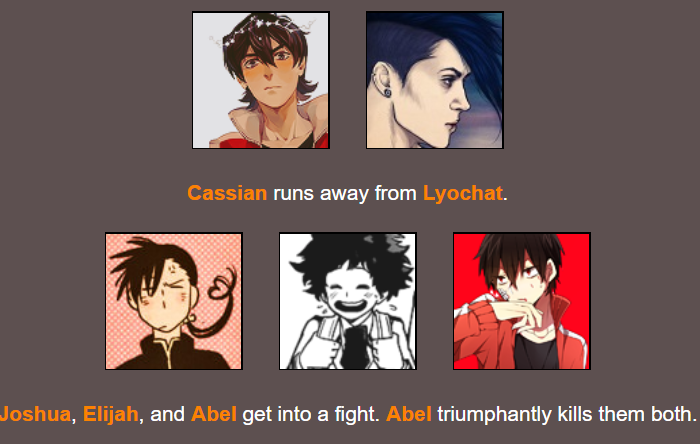 Koha kills Kons as he tries to run. 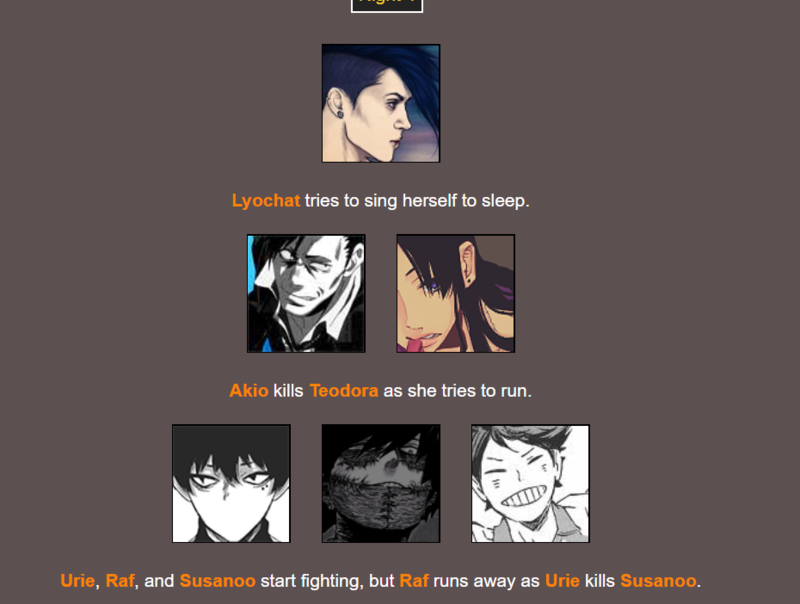 Urie strangles Nae with a rope. Urie poisons Cass's drink. He drinks it and dies. The winner is Urie from District 11! A quand une nouvelle partie ?